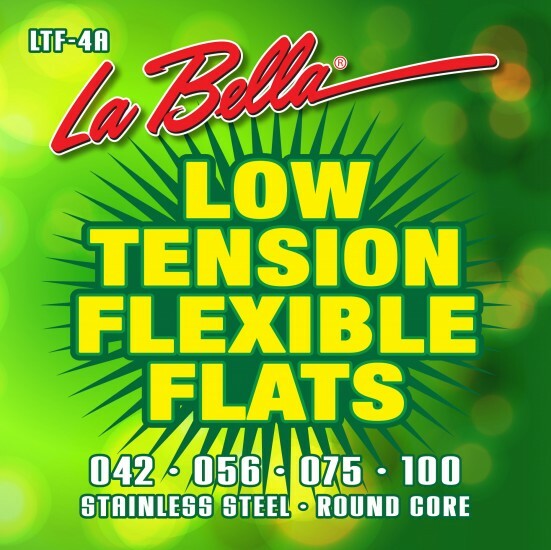 The Low Tension Flexible Flats provides the same classic sound without the "floppy string effect" associated with other low tension flat wound strings. The strings are hand-wound and hand-polished with a round core for flexibility. Nice low tension with the old school thump. easy on the hands smooth to the touch and a treat for the ears. Soft but not floppy, the sound is Motown!